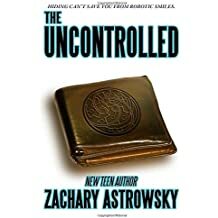 Welcome to the Navajo County public libraries' page for Teens and Young Adults! Check out the tabs up top! You'll find everything from the hottest and latest teen reads to homework help ... and fun things to explore when you need a break from homework! Do you have a passion for reading or libraries? Do you want to share your video or performative skills with teens across the country? 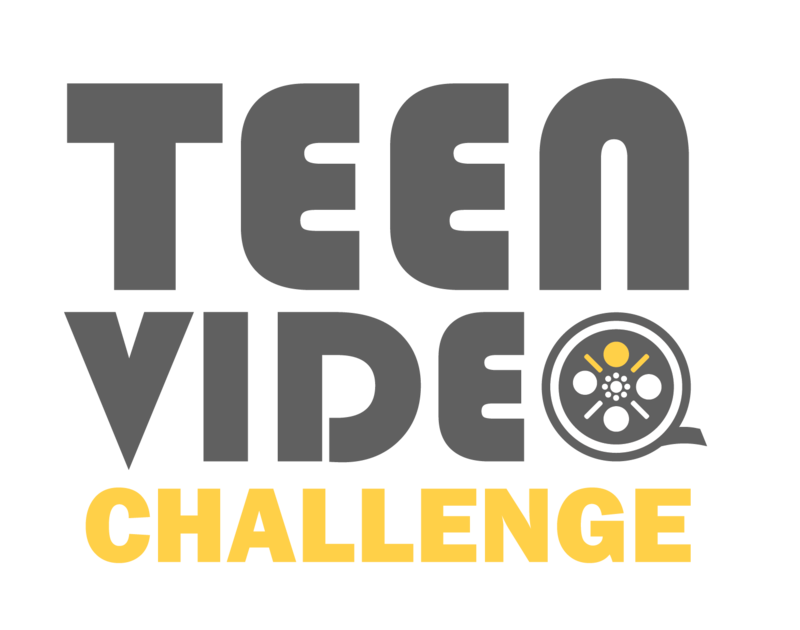 The Teen Video Challenge is for you! Five winners will be chosen and will receive: a $200 cash prize, and $50 worth of summer reading materials for their library! 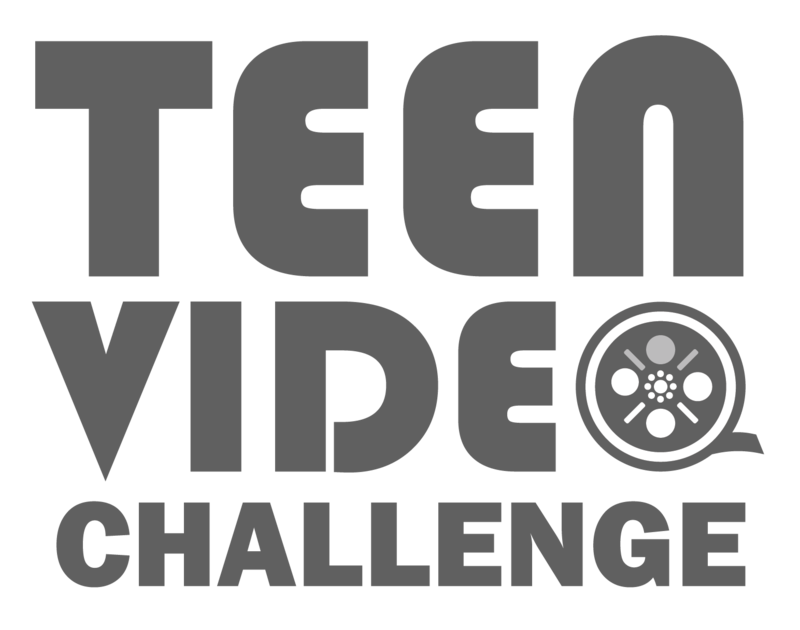 The Teen Video Challenge is an annual video contest and is open to all teens (librarian and teacher support is encouraged). The challenge is for teens to create a public services announcement-type video that shows their unique interpretation of the 2019 CSLP slogan “A Universe of Stories”. Videos are to be no longer than 60 seconds and should promote libraries and reading. Looking for an easy program to share with your teens? The 2019 TVC has been streamlined to help make participating in this contest easier than ever! Instead of state winners, there will be 5 national winners. Just have your teens submit a link to their video. Videos will be limited to 60 seconds, making this a much more doable project for small teams. Permission and model release forms will only be required from the winning entries (completing the forms is a requirement to receive prizes and acknowledgement). Video uploads will not be limited to YouTube and Vimeo; rather, teens can upload to the social media outlet of their choice. Take your written driving test at home!!!! Take you written driving permit test at home!! April 1 - National Poetry Month hear "The Raven"
April 1 - Poety - hear "Do Not Stand at My Grave and Weep"
April 2 - Poety - hear "I Taught Myself to Live Simply"
April 4 - Poetry - hear "O Captain! My Captain!" April 4 - Assassination of Dr. Martin Luther King, Jr.
April 5 - Poetry - hear "Ozymandias' and Ponder....."
April 7 - Poetry - hear "Do Not Go Gentle Into the Good Night"
April 10 - Poetry - hear "So you want to be a writer?" April 10 - Poetry - hear "Daffodils"
April 11 - Poetry - hear "Television"
April 12 - Poetry - hear "All the World's a Stage"
April 13 - Apollo 13 - "Houston we've had a problem"
April 13 - Poetry - hear Yeats' "The Lake Isle of Innisfree"
April 16 - Poetry - hear "We Real Cool"
April 18 - Poetry - hear "Paul Revere's Ride"
April 19 - Poetry - hear "She Walks in Beauty"
April 23 - Poetry - hear "The Highwayman"
April 24- Trojan Horse - is it true? April 27 - Poety - hear "How do I love thee?" 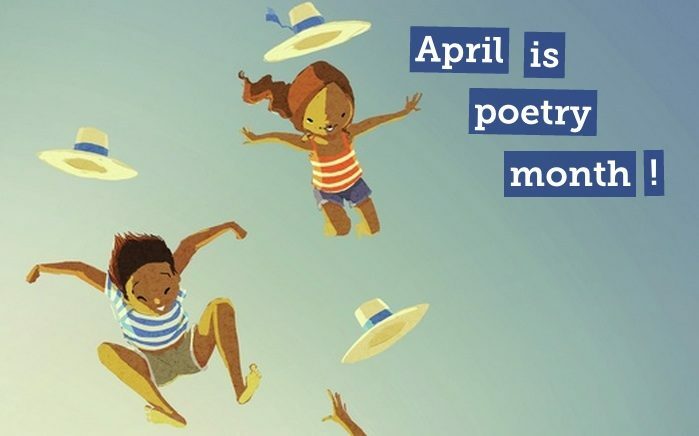 April 29 - Poetry - hear "Annabel Lee"
The 2019 Teens' Top Ten list has finally been announced! Check out the list below! If you or someone in your life is currently a student, don't forget that Freading has a profusion of exceptionally helpful study guides in addition to many titles at that are required reading. Need help studying for that exam about World War I or writing an essay about The Great Gatsby? Sparknotes are like tutors that are available to you 24 hours a day. Blockbuster author Dean Koontzâ€™s first novel for young readers. 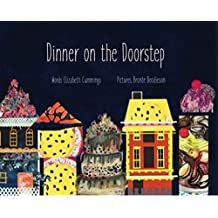 A beautifully illustrated and visually stunning story about a magical band of living toys who learn to overcome the fears we all face in the dark. Here are some books with no frilly girly stuff! Wanderer and a cursed child. Spells and magic. And dragons, of course. Welcome back to the world of Alagaesia. 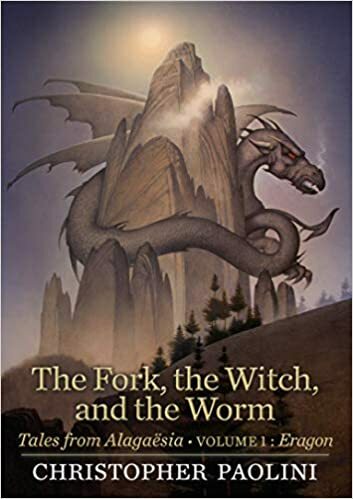 It's been a year since Eragon departed Alagaesia in search of the perfect home to train a new generation of Dragon Riders. Now he is struggling with an endless sea of tasks: constructing a vast dragonhold, wrangling with suppliers, guarding dragon eggs, and dealing with beligerent Urgals and haughty elves. The vision from the Eldunari, unexpected visitors,a nd an exciting Urgal legend offer a much-needed distraction and a new perspective. Meet Taylor Moxey, a teen dynamo! Check out this new Freading eBook to download to your devise. 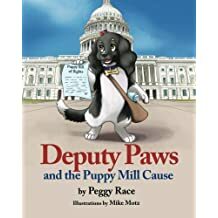 Publisher : Atlantic Publishing Group Inc. This book gives you the tools you need to navigate through school, work and personal relationships with confidence and eloquence. Learn how to use personality tests to categorize yourself and use that information to build a communication strategy for yourself. Explore fascinating historical events, meet the “father of geometry”, and marvel at the phenomenon of light this month with Khan Academy. Learn about shoguns and samurai during the Japanese middle ages. Explore the events that led to the start of the Crusades. Examine the rise and fall of the Aztec Empire. Discover environmental factors that influenced human migration. Meet the man known as the “father of geometry”. Marvel at how light can behave as both wave and particle. Khan Academy app!--Just go onto Google Play or the App Store to download. Use the app to sync your learning, download videos so you can keep learning when you are not connected to the Internet! The internet might seem intangible, but it still relies on a physical system. It's an entire web of connected wires and cables. Try not to trip over 'em. 2. It has a very small vocabulary. 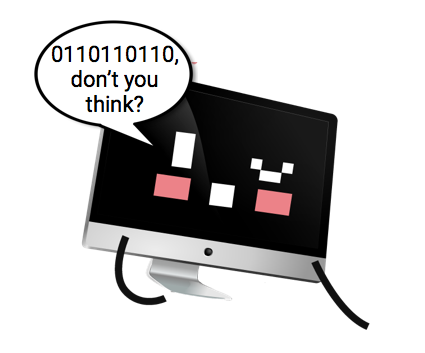 Computers may seem really smart, but they only work with 1s and 0s. Really. All that high-speed calculation and rapid information processing comes down to the manipulation of two numbers. 3. It takes up space. Just because you can store something in the cloud doesn't mean that it doesn't take up space somewhere. When you send an email, upload a file, or Skype your friends across the ocean, that data has to exist somewhere and…it does. Through a server. 4. It knows where you live. Every computer on the internet connects from a unique IP address. It's just like a regular address, except that the actual numbers for individual IP addresses can change every session. Your Internet Service Provider (ISP) holds on to a bank of addresses and sends your computer a new one any time you log in. 5. The Cold War is its mom. When the Soviet Union launched Sputnik in 1957, President Eisenhower saw that little antennae-decorated space ball shoot into the sky and rounded up a group of the nation's brightest scientists to address the concern. Yada yada yada...the internet was born. 6. All those acronyms mean something. That http at the beginning of a URL? That stands for hypertext transfer protocol. Speaking of URL, that one stands for uniform resource locator, the character-based address of a particular file on the internet. And of course there's www, the world wide web. Get friendly with more acronyms with our internet glossary. Does the thought of a math exam make you freeze with fright? Your not alone. 'Mathematics Minus Fear' can help. It covers concepts such as fractions and percentages with humor and clear language. Award-winning children's author Rebecca Risman offers this fun and fascinating introduction to science for younger children. It's an an excellent way get younger students interested in the importance of science. This SAT guide is written completely by students who have received top scores on the SAT's. It gives tips on everything from the most effective methods of preparation to ways to relax at exam time. Because its written by students, it's as fun to read as it is helpful. This New York Times Best Selling Guide is a must read for all college students. It gives advice on how to deal with roommates, tips on getting through difficult classes, and much more. "This was recommended by a counselor at my son's college. 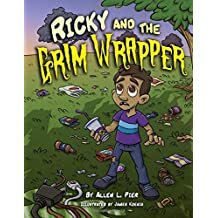 He is not a big reader but he loved this book and said it helped him a lot." GoodCall offers a database filled with available scholarships! Check out their site here. The only major that grows when people are shrinking. See: Psychology of Influence for a slice or Psychology, Semester A for the bigger picture. Perfect for cell-centered people. See: Biology, Semester A. The major where your business is everyone's business. See: Financial Literacy. For those who have a healthy obsession with health. See: Body Image and Eating Disorders. Book-lovers and grammar queens unite. See: Contemporary Literature...or the zillion other English courses we have. The major where students play president. See: Social Contract Theory or Politics and the Media, depending on how old-school or new-school you want to get. You have the right to remain silent...but that's no fun. See: Cyberbullying. Our econ resources put the "cent" in "incentive." See: Poverty in America. Nothing jumping out at you? Don't sweat it. We've got loads more majors for you to consider, each with stats on college life, jobs for the major, and long-term prospects. Check out the Math Nook for LOTS of games, videos, tutorials, and fun stuff. Learn something new every day in a fun and interesting way. Wonderopolis's "Wonder of the Day" introduces new topics daily. You can even subscribe to them via email so you don't miss a single one. Bookmark this link and start learning a little something each day. Read about fascinating scientific news and developments. Fourteen-year-olds Max Colbert and Matt Dillabough are really taking their Computer Science dreams to the next level. Two years ago, they started the Menlo App Academy, which teaches sixth- through ninth-graders how to create apps. They've taught over 125 students, and the number is growing: they're looking to secure a grant to train up to 2,500 students. Yowza. Want to start your own business to prop up your college application? Find out what it takes to be an entrepreneur here. Based on the Time Warp Trio television series, this site offers educational games and adventures that help you learn about history in a fun way. Do you have a big project coming up at school? Check out these web resources - they can get you information or point you in the right direction! From NoodleTools : If you're not sure where to start, this chart can give you some direction on which web sites or search engines can provide you with the best information on your topic. KidsClick! : Broken down by category, this site provides a list of web resources on every subject imaginable - designed by librarians. Are you trying to decide which college you'd like to attend? http://Study.com has basic admissions information on major colleges and universities in each state. They offer statistics on the colleges themselves as well as the cities that surround them. Check out the stats here. If you're looking to take some free online courses, check out the list Education-Portal.com has put together. Listed by general subject area - including business, technology, science, and liberal arts - this site lists free online courses from some of the country's top universities.